Home-Uncategorized-On The Floor – Free FL Studio Project. 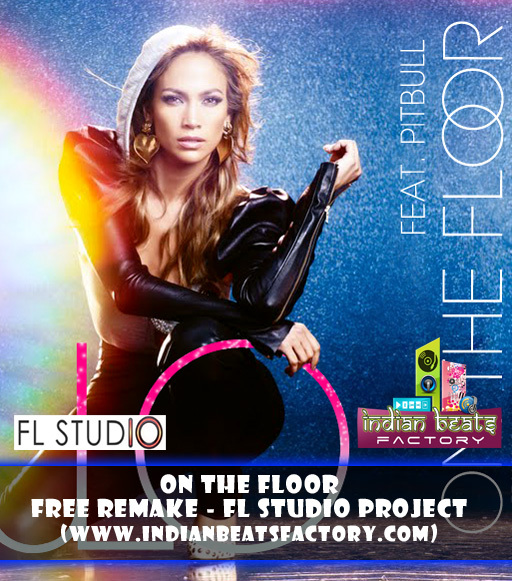 On The Floor – Free FL Studio Project. Note :- Vocal are not included.